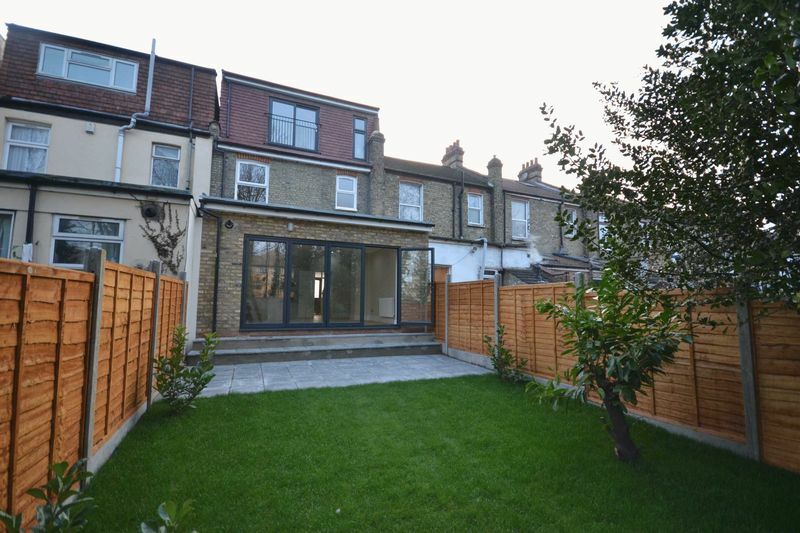 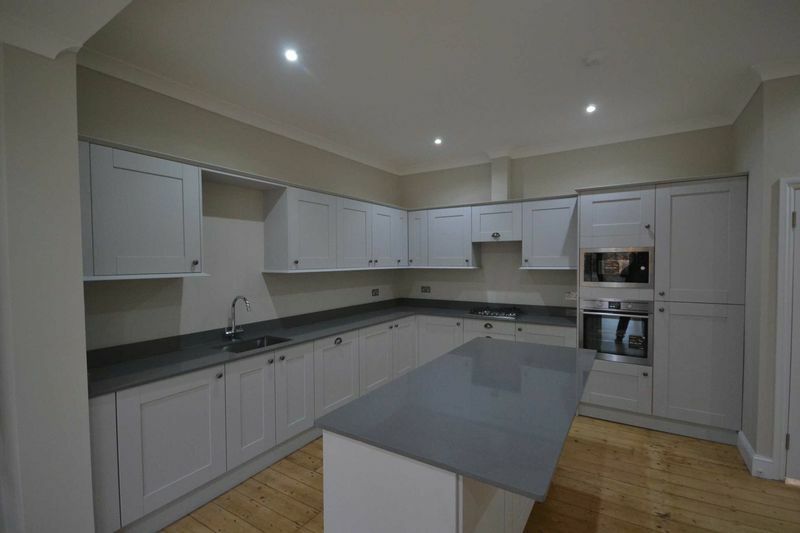 A fantastic example of a fully renovated period family home presented in excellent order having been the subject of a recent refurbishment and renovation project throughout. 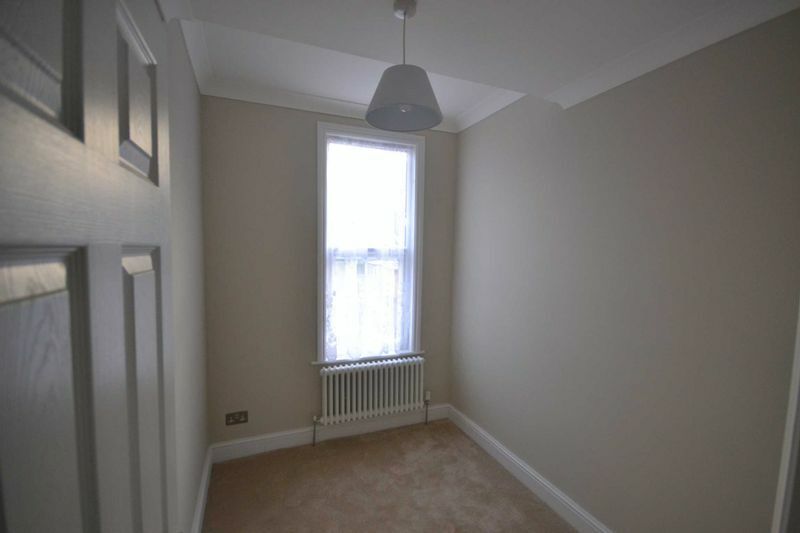 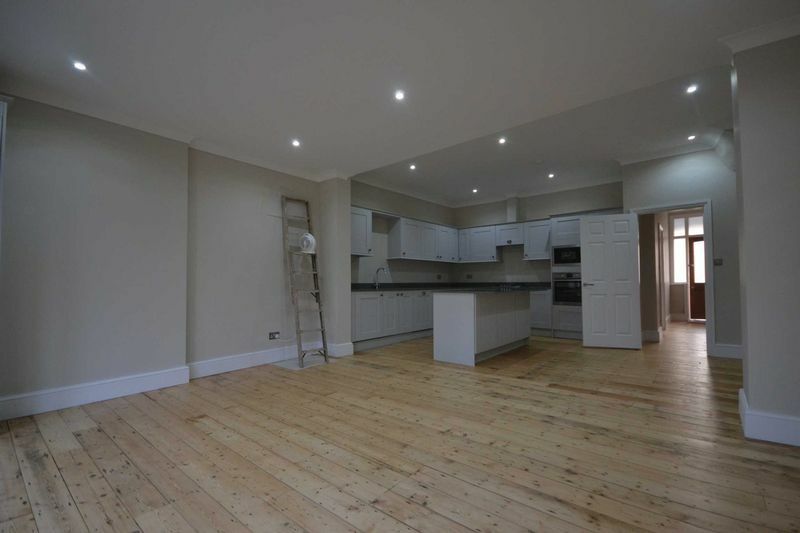 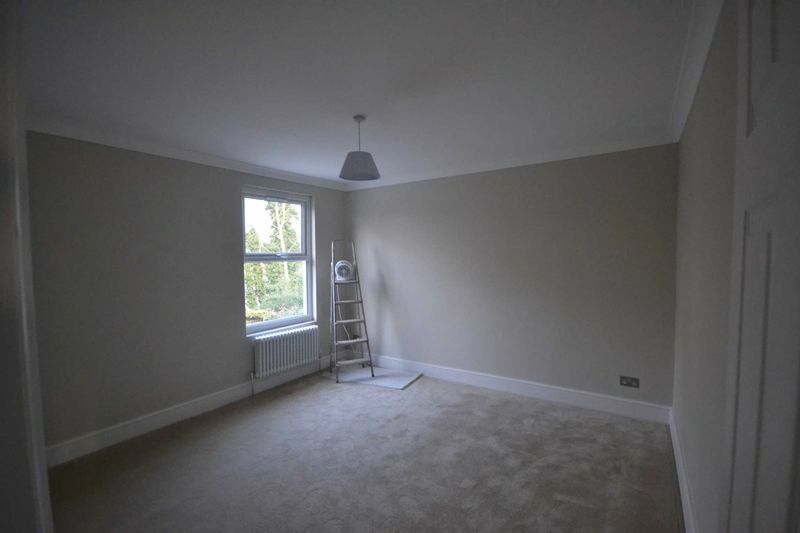 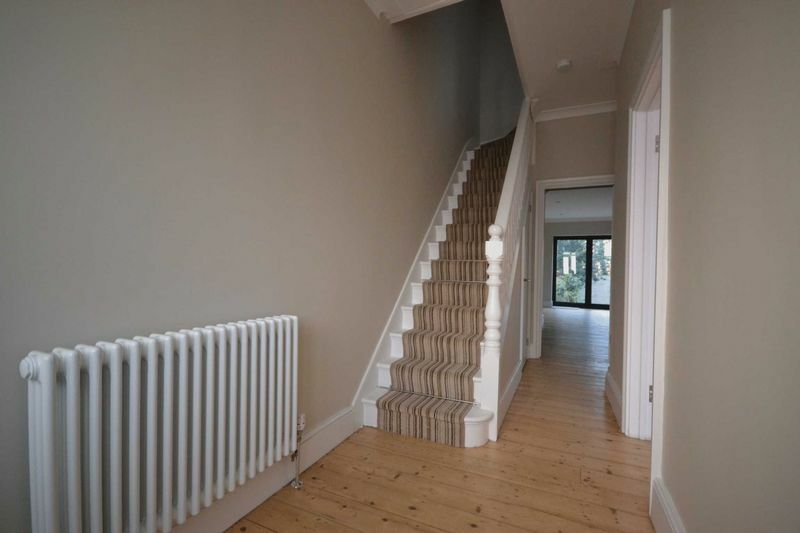 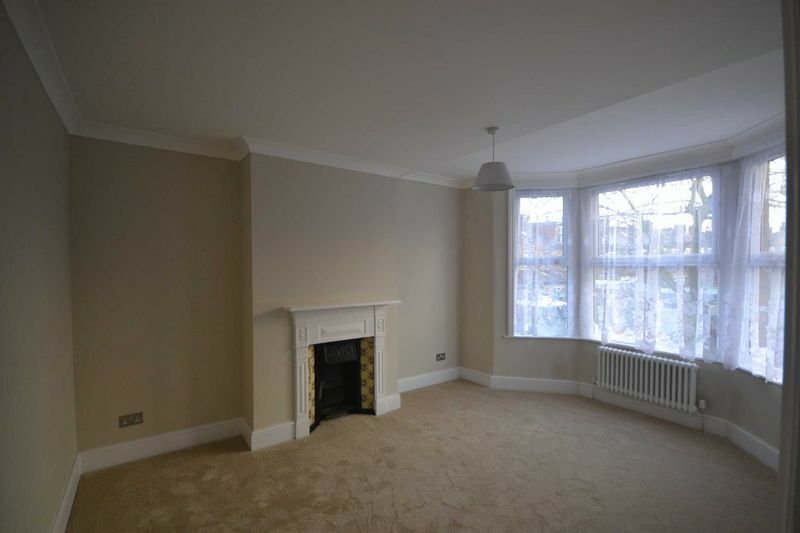 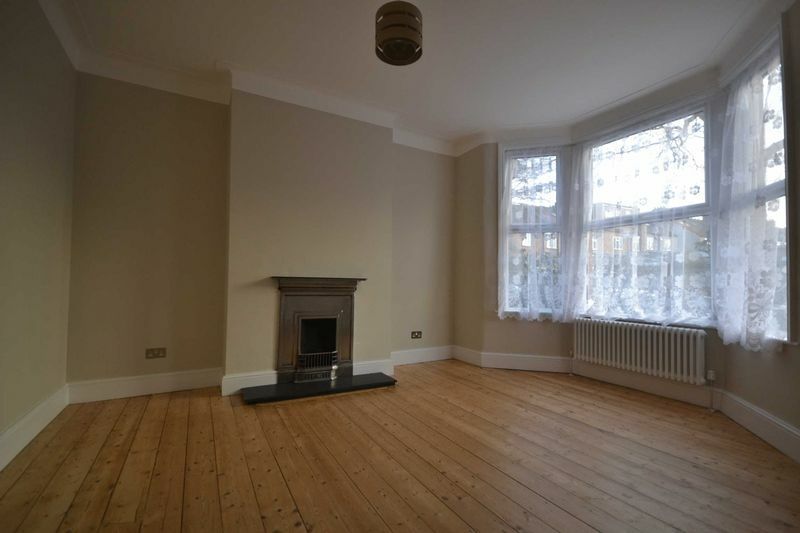 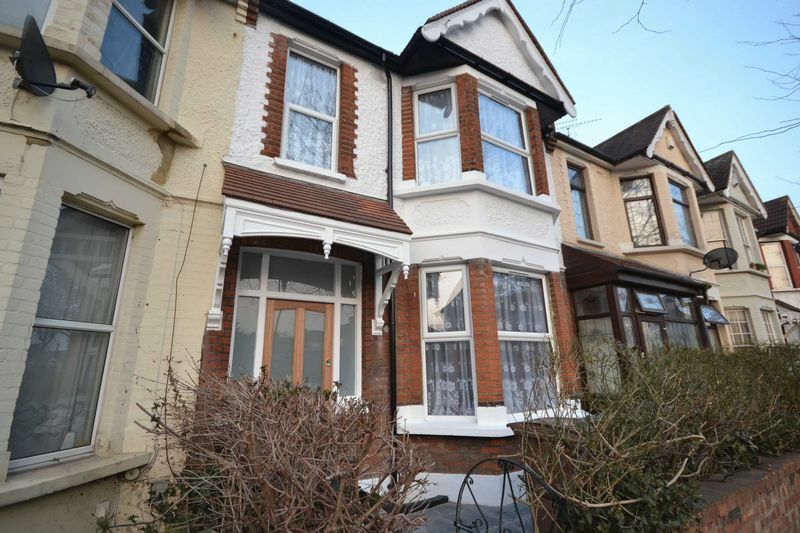 Spacious layout comprising good size reception room with cast iron feature fireplace, stripped and polished floorboards, extended kitchen/breakfast room with folding doors leading to rear garden. 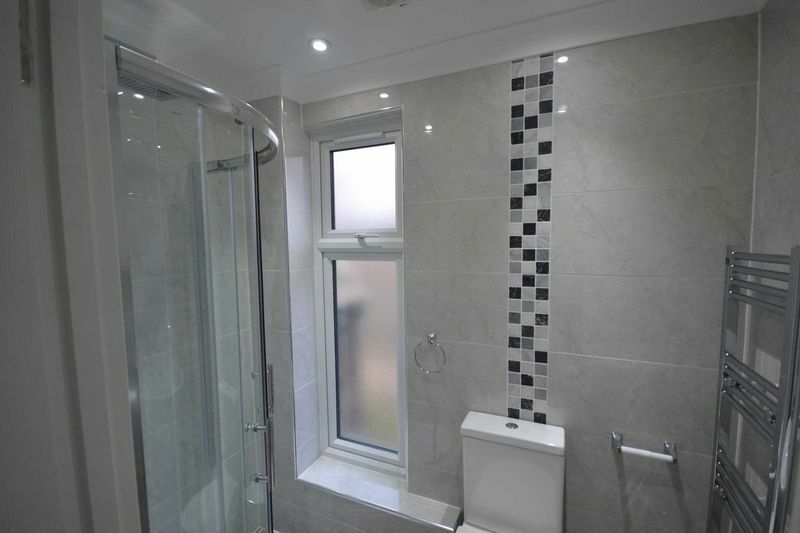 To the first floor there are three good size bedrooms with a modern family bathroom and to the top floor there is a converted loft room with en-suite shower room. 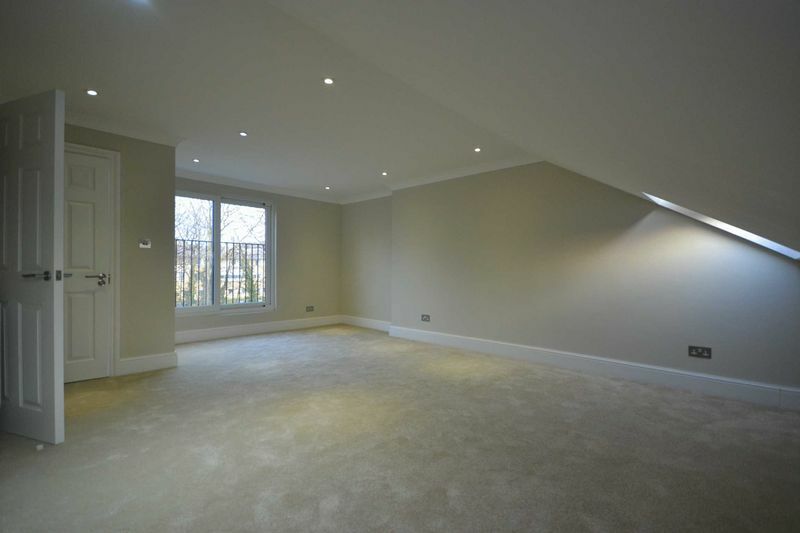 Additional benefits are cellar, gas central heating and vacant possession. 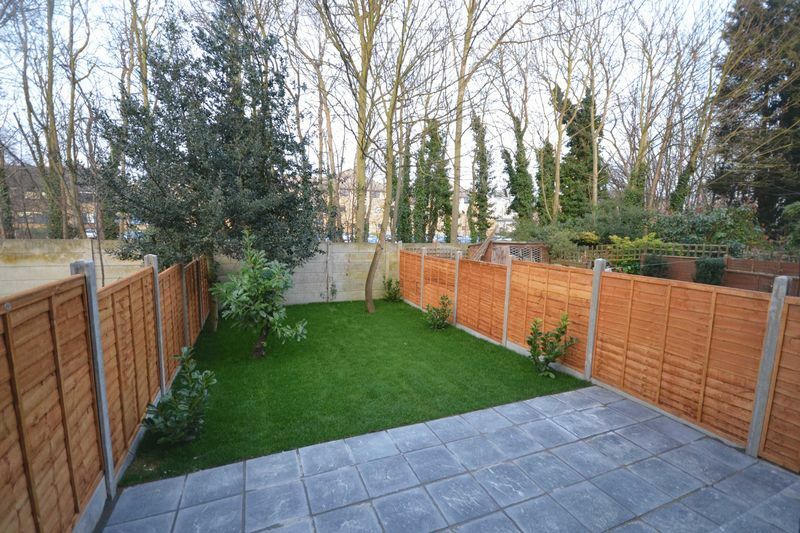 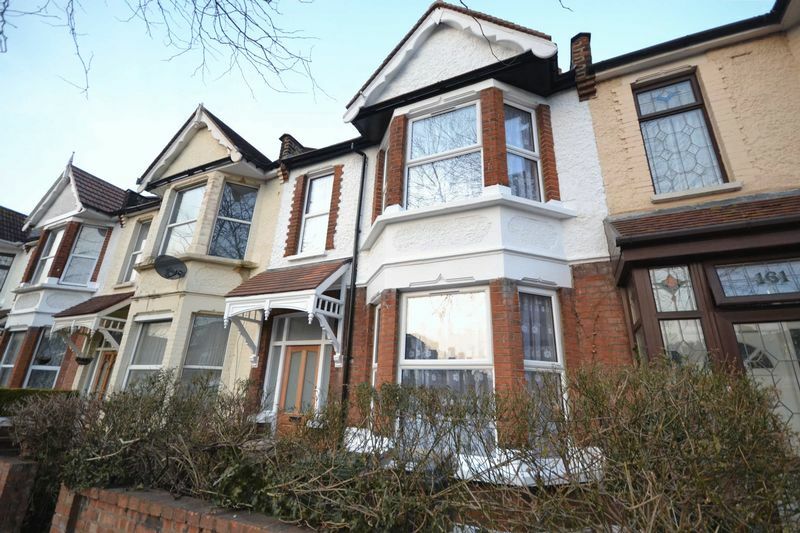 Popular Barclay Estate location with Leyton Sixth Form College, Barclay Primary School and Gwyn Jones primary school all within walking distance. 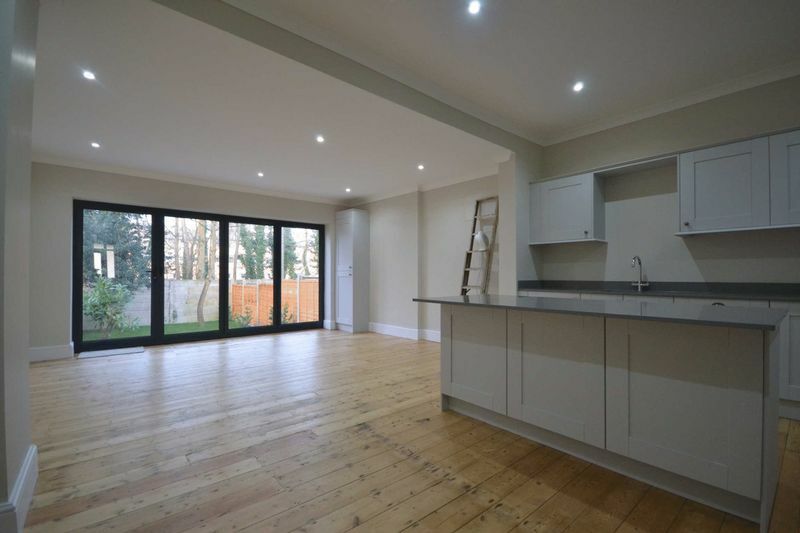 Hollow ponds boating lake, Epping Forest and Whipps Cross Hospital are also within close proximity.